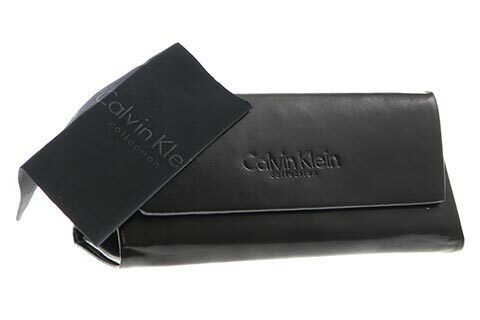 Order in next 7hrs 47mins for next working day delivery. 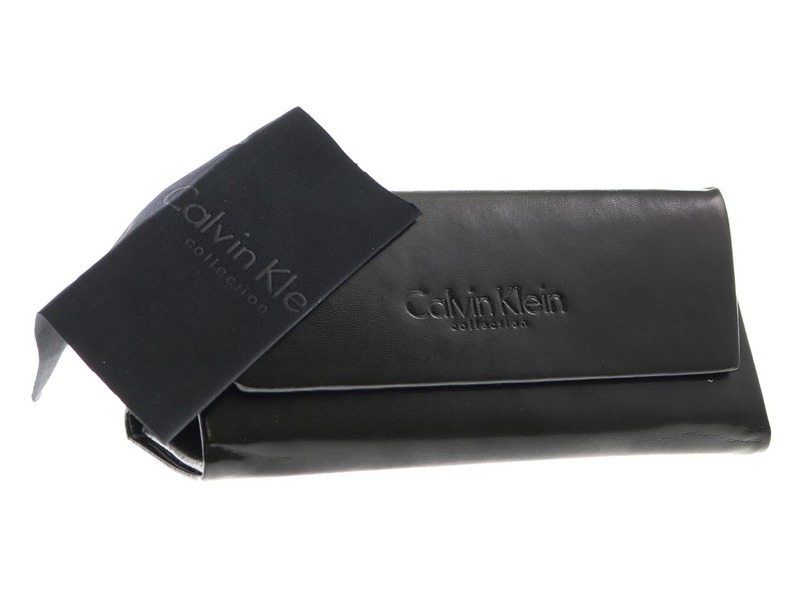 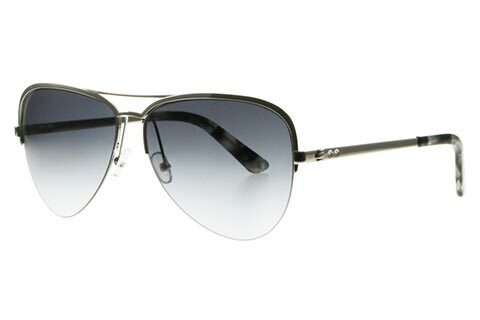 Showcase an effortless style with these classic Calvin Klein CK8006S sunglasses for women. 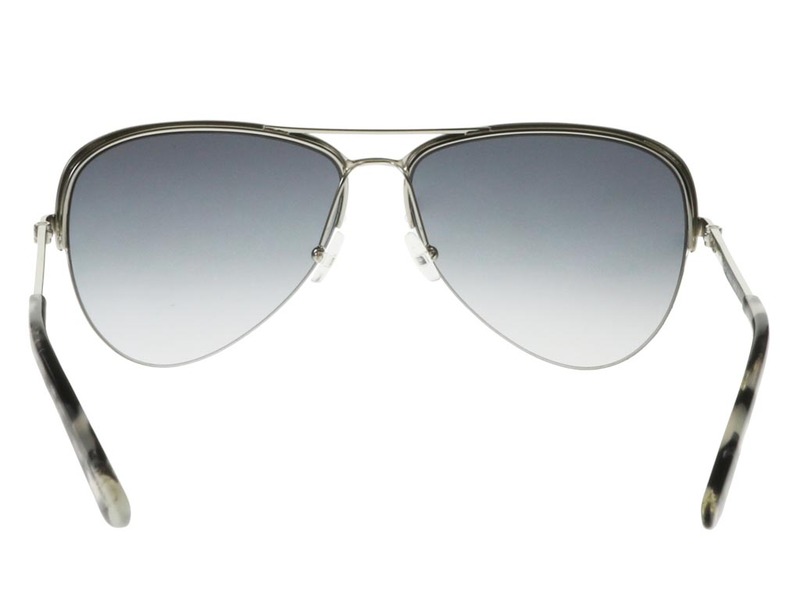 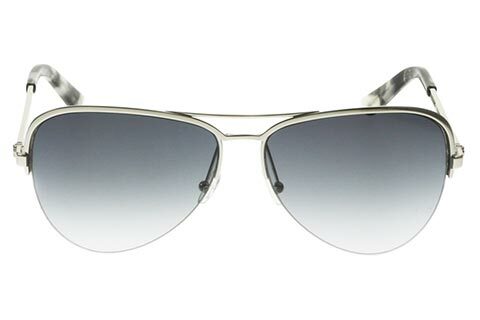 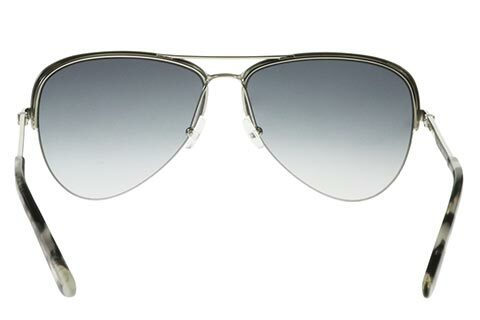 The iconic aviator frame is one of the world’s most popular choices of eyewear. 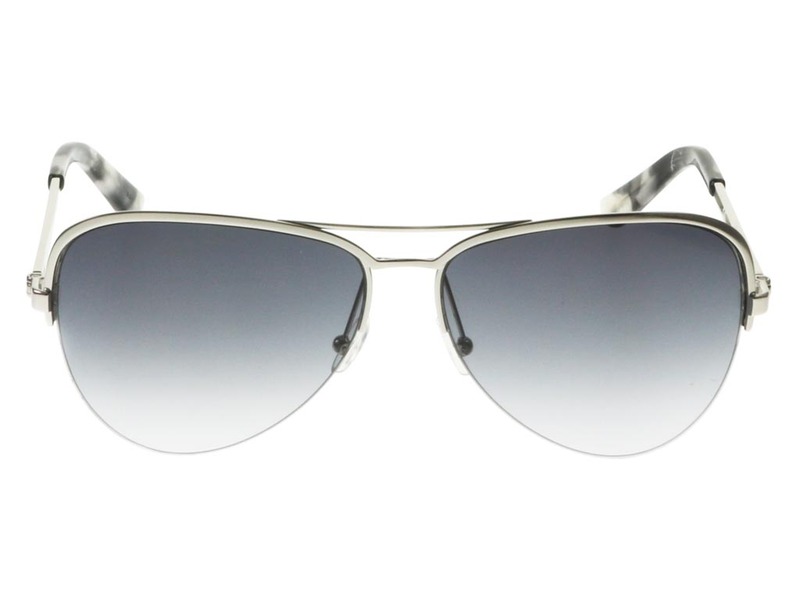 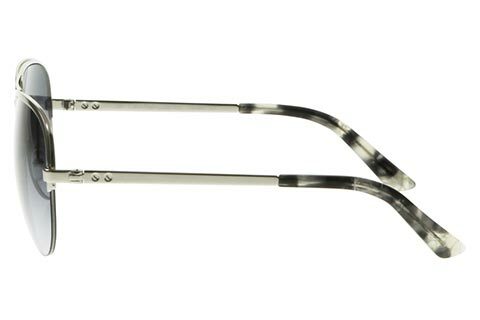 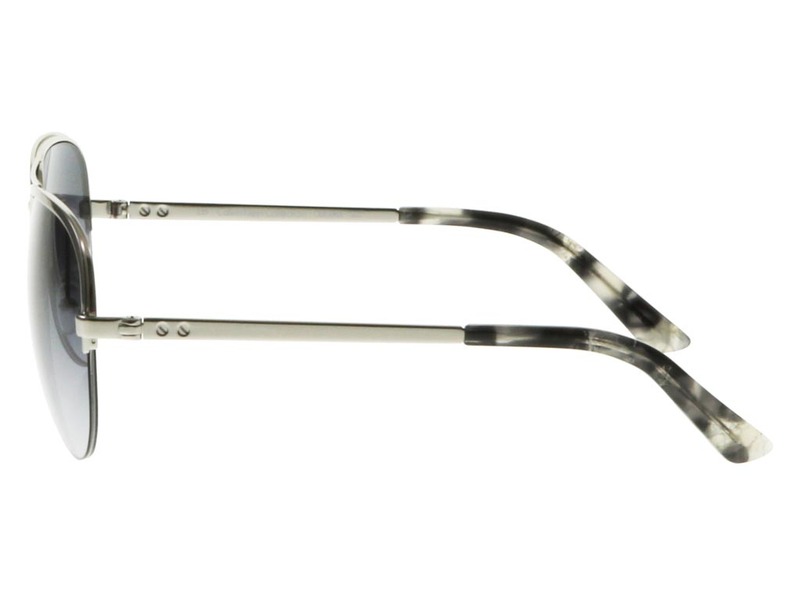 These shades embrace this timeless look, defined by a recognisable tear drop shape and fully rimmed in smoke metal. The thin design of the Calvin Klein sunglasses contrasts beautifully against the grey lenses to achieve an alluring, sleek style. 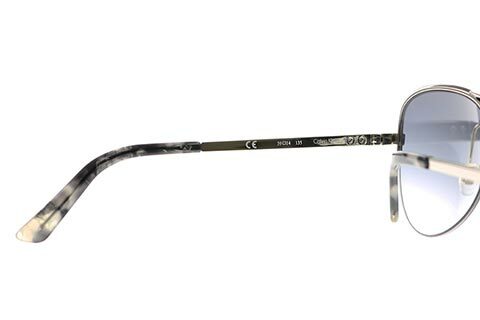 Nose pads and temple tips offer a comfortable wear, while the CK8006S shades have a visible core wire through the temple tips that embraces a chic and modern style. Enjoy free delivery with your designer sunglasses when you spend over €55 online at FeelGoodContacts.ie.